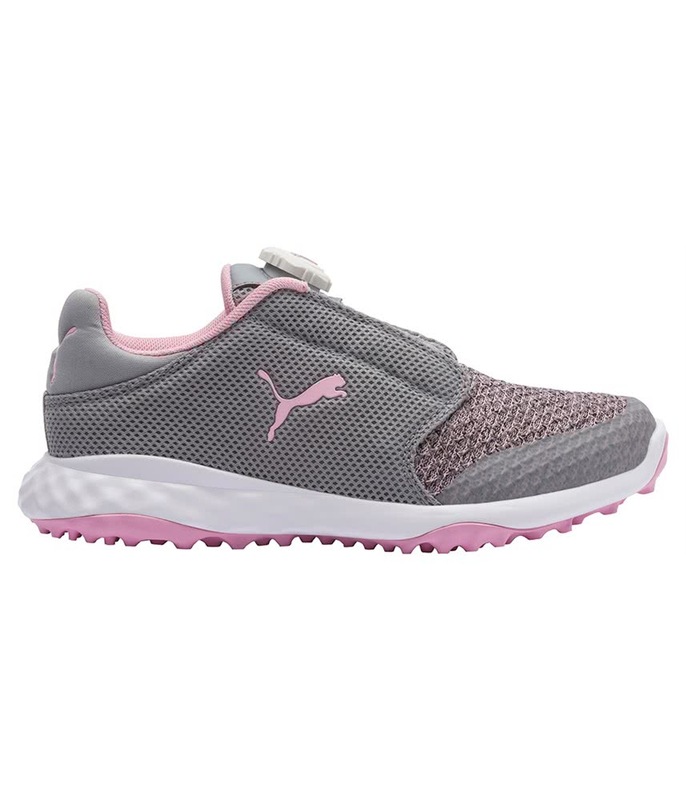 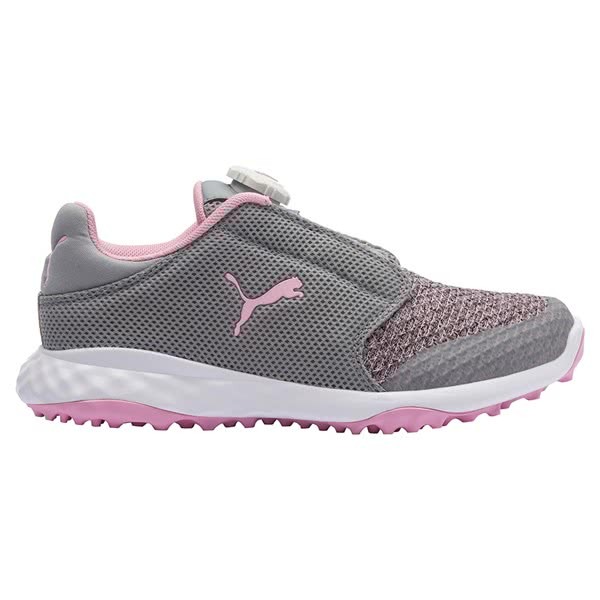 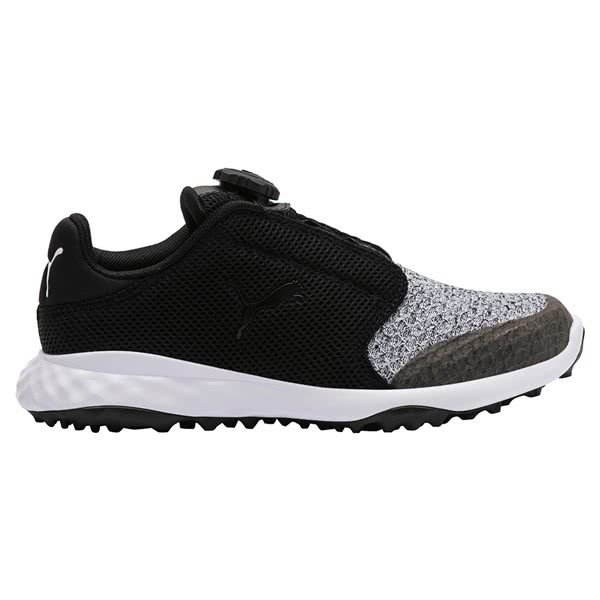 Puma have created the Junior Grip Fusion Sport Disc Golf Shoes to resemble the adult version and provide super comfort, grip, style and an improved locked-in fit for incredible stability. 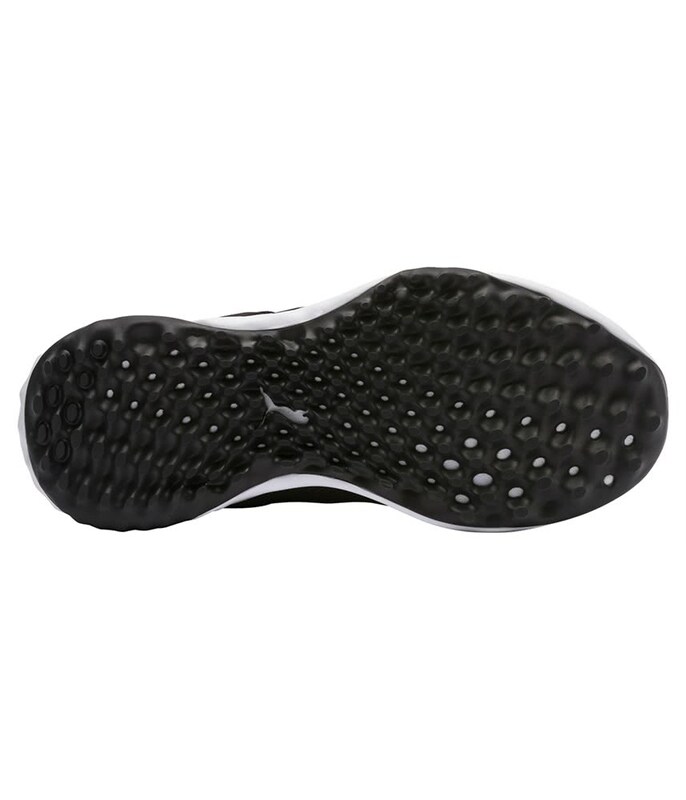 A versatile Organically-Altered Traction Carbon Crystal Rubber spikeless sole unit, provides incredible grip, traction and stability on all types of surfaces as well as allowing you the versatility to go anywhere in-and-out of the clubhouse. 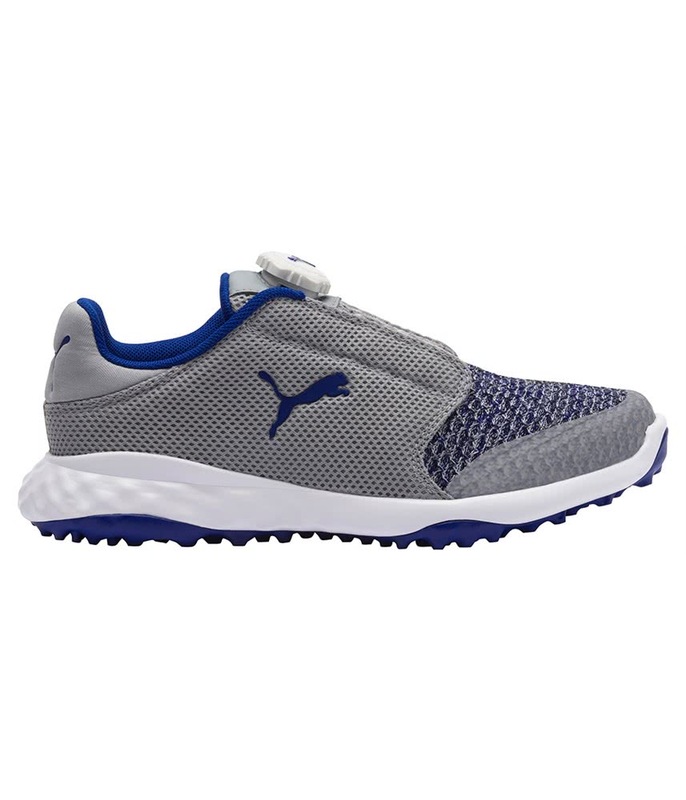 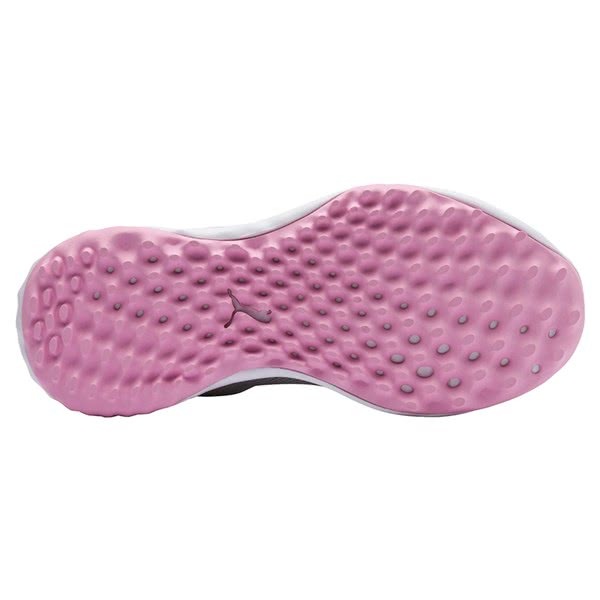 Puma have used their excellent FUSION FOAM midsole to provide instant and long-lasting cushioning, comfort and energy return that makes walking 18 holes feel like a walk in the park. 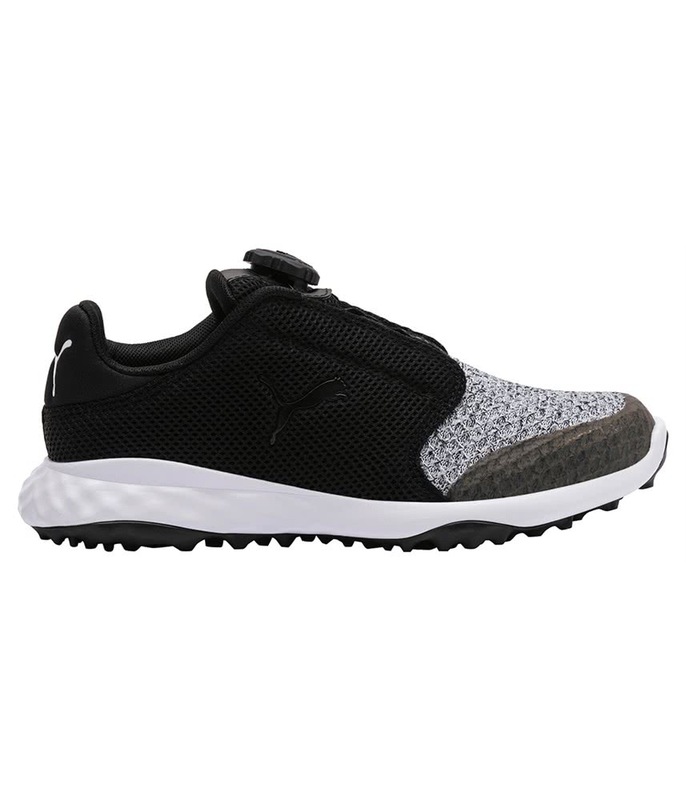 The athletic design of the upper will make you feel like you are wearing a pair of stylish trainers. Puma have used a super breathable performance mesh and integrated their DISC lace technology to ensure you get a superior fit by allowing you to micro-adjust the laces.